Municipal, industrial, and residential exavation services. Erie, Pennsylvania. 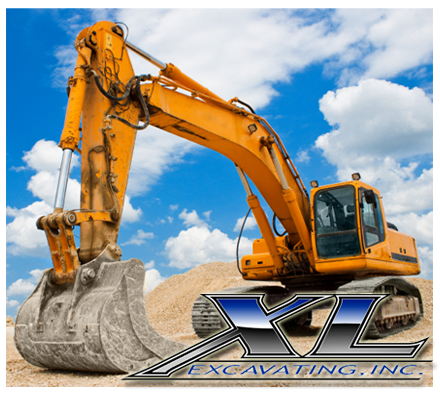 XL Excavating, Inc. is a leading excavating contractor based in Erie, Pennsylvania. For over 20 years we’ve provided commercial, residential, and municipal customers services throughout Pennsylvania, Ohio and New York. For over two decades, we’ve has been moving the earth across Pennsylvania, Ohio and New York site projects. Our customers can attest that we specialize in projects with demanding schedules and a wide variety of needs. We are among the largest site developers in Erie and the tri-state region. Locally owned and operated, our investment is in our customers’ satisfaction! Read more about us and feel free to visit us on Facebook. XL Excavating Inc. is an Erie-based site work and utility contractor. Here to deliver your project on time and under budget!